We here at this humble blog are quite pleased when it was recently announced that there will soon be DSi-only retail games. Not that we hate our DS Lite totting brothers, we just like the idea of games making full use of the DSi's features. Among the first of such games is Monster Finder. From what we have gathered, in Monster Finder one must use the DSi camera to find monsters, thus the name Monster Finder. With over 100 different varieties of monsters to hunt the game is compared to Monster Rancher (or maybe Pokemon?). 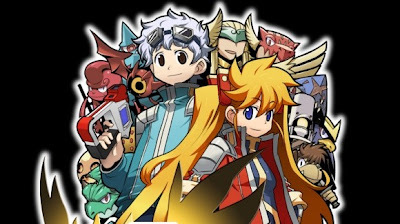 Monster Finder is set to release in Japan sometime in winter.